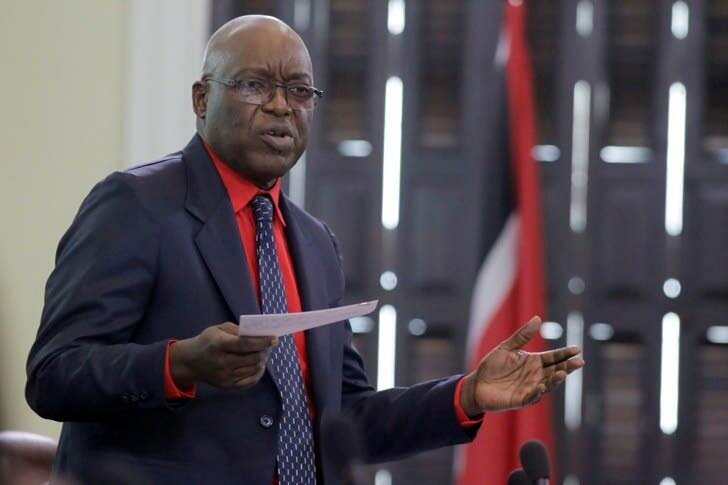 Chief Secretary of the Tobago House of Assembly Kelvin Charles and Chris James, president of the Tobago Hotel and Tourism Association, expressed disappointment at the recent robberies of two Canadian and British couples within the last week. Canadians Ian Roderick Mac Mullin and his wife Lina were robbed and assaulted with a golf club as they relaxed on the beach on February 3. Three days later British couple Mark and Rosemary Petherick were robbed at gunpoint of TT$101, US$60 and a camera, while walking around 4.30pm on Wednesday, at Arnos Vale Beach, Plymouth. James said the association is shocked to hear of the recent assaults on visitors. Speaking to Newsday, James said the association wishes the victims well and a speedy recovery from this ordeal. He said incidents such as these have no place in Tobago and he is confident Tobago police are doing all they can to solve these crimes. “Tobago is embarking on growing its tourism industry, which will bring economic benefits to many, and we cannot allow crime to undermine our efforts and endanger the potential jobs and business opportunities that we will derive from this expanded industry. It is the responsibility of all of us in Tobago to make sure that we live here and the visitors that come to share our beautiful island are safe. He extended his sincerest apologies to the victims and their families and gave the assurance that the THA will not condone assault on any individual, whether visitor or resident. “We remain concerned by the efforts of a few to sully the island’s image and discredit our efforts,” he said. “We will not sit back and allow these incidents to continue. We are working closely with law enforcement agencies to put the necessary measures in place to address this issue as a matter of urgency. Reply to "Charles, James disappointed at tourist robberies"